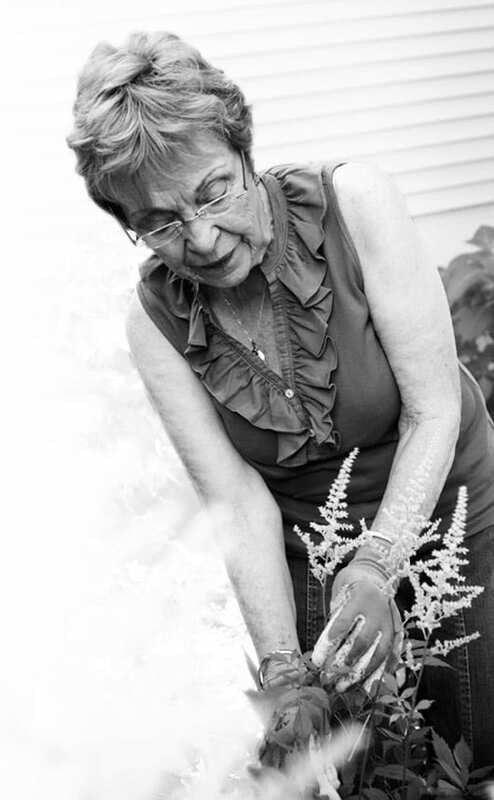 Before Jeanne came to Makovicka Physical Therapy, she was discouraged by the idea that shoulder replacement surgery was her only means of regaining mobility and maintaining her lifestyle. Her physician recommended Makovicka Physical Therapy. Through Josh Richling, she discovered an option besides surgery, and an environment that allowed her to feel comfortable during the healing process. Jeanne no longer struggles to maintain her daily routine. Not only is she nearly pain free, but she also continues to gain strength and greater range of motion using the techniques she learned at Makovicka Physical Therapy.